6th form life includes many things beyond lessons. This page outlines some of the activities undertaken by 6th form students as well as the facilities available to aid post-16 study. The school library is an important resource for 6th formers: books are stocked for each subject to aid independent A Level study and during lesson time, the library is often available as an alternative study area. The library staff are always on hand to provide help and advice with sourcing materials and the new bank of laptops allow students to complete work on the computer if necessary. Form tutors are a key strength of the Sixth Form. 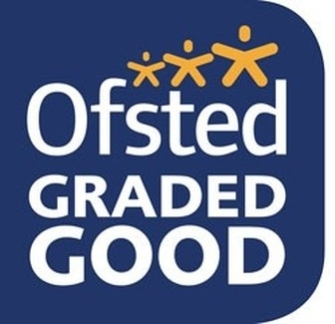 Ofsted commented that: “relationships between students are very positive” and that “the form tutors programme is outstanding and contributes significantly to students’ personal development”. Form tutors are always on hand to give advice or support, providing curricular and career advice, regular tracking and monitoring interviews on academic progress, support and guidance through the UCAS process and personal support on a daily basis. Form tutors are supported by Mr Bradley, Year 12 & 13 leader, and Mr K Smith, Assistant Headteacher in charge of the 6th form. Together the team work to ensure sixth form students have an enjoyable and successful time at St Nicholas.